new remodeled . new wood floor on second floor, new paint. 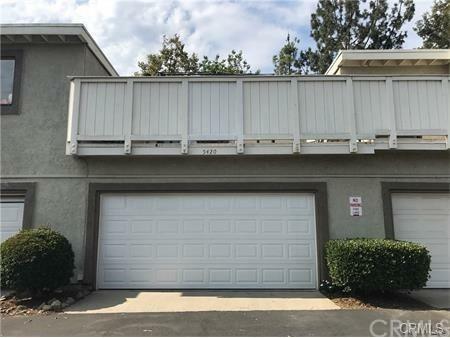 Great condo in the Heart of Chino. Condo comes with 2 Bedrooms / 1.5 Bathroom and 2 patio deck on the 2nd floor. Close to Schools, Shopping centers & the 60 Freeway. Great starter home for first time buyers!! Sold by Xiao Zhang of Remax 2000 Realty.